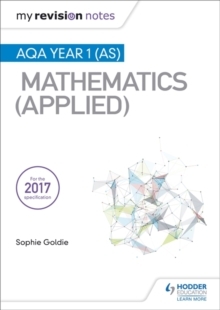 Exam Board: AQALevel: AS/A-levelSubject: MathematicsFirst Teaching: September 2017First Exam: June 2018AQA ApprovedGive students the confidence to identify connections between topics and apply their reasoning to mathematical problems, so as to develop a deeper understanding of mathematical concepts and their applications, with resources developed with subject specialists and MEI (Mathematics in Education and Industry). 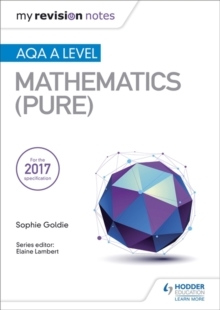 - Prepare students for assessment with plenty of practice questions, worked examples and skill-focused exercises. 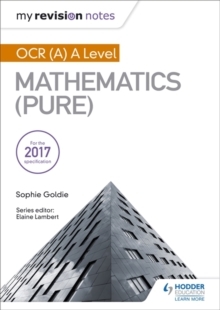 - Help build connections between topics with points of interest and things to notice such as links to real world examples and noticing patterns in the mathematics. 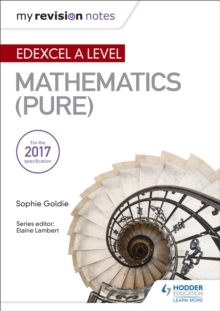 - Enhance understanding of problem-solving, proof and modelling with dedicated sections on these key areas. - Address the new statistics requirements with five dedicated statistics chapters and questions around the use of large data sets. - Supports the use of technology with activities based around the use of spreadsheets, graphing software and graphing calculators. 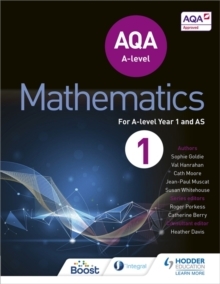 - Provide clear paths of progression that combine pure and applied maths into a coherent whole.